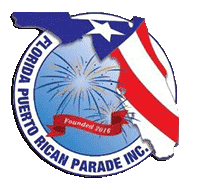 The Florida Puerto Rican parade, festival, beauty pageant and related activities were established to promote our rich and diverse culture, heritage and contributions to the State of Florida. 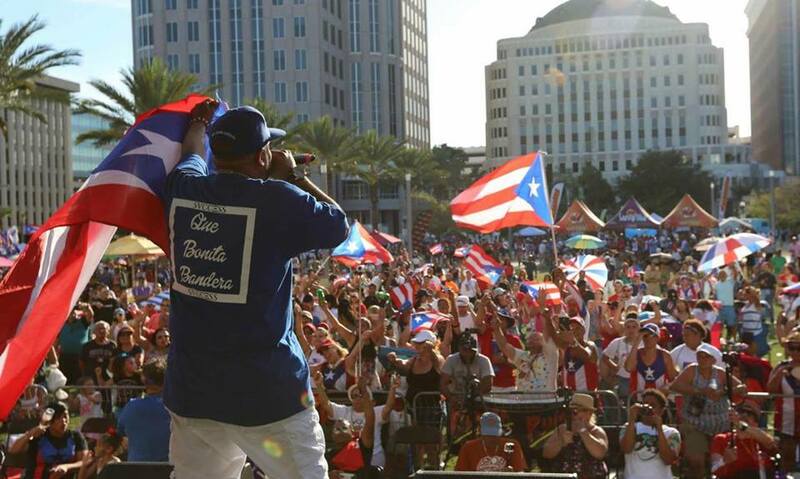 The Parade and Festival promote the achievements made by Puerto Ricans in Business, Health, Music, Science, Arts and Government. 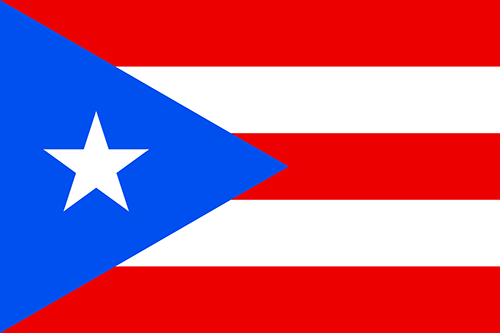 Puerto Ricans from throughout Florida cities and surrounding states are encouraged to attend. 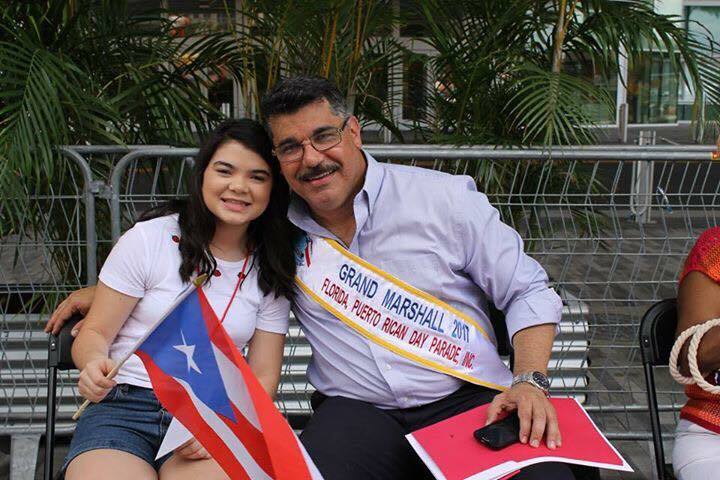 Friends and families of participants and spectators are invited to join in this annual celebration which is destined to become a milestone event for families from across the region and Puerto Rico to get together. 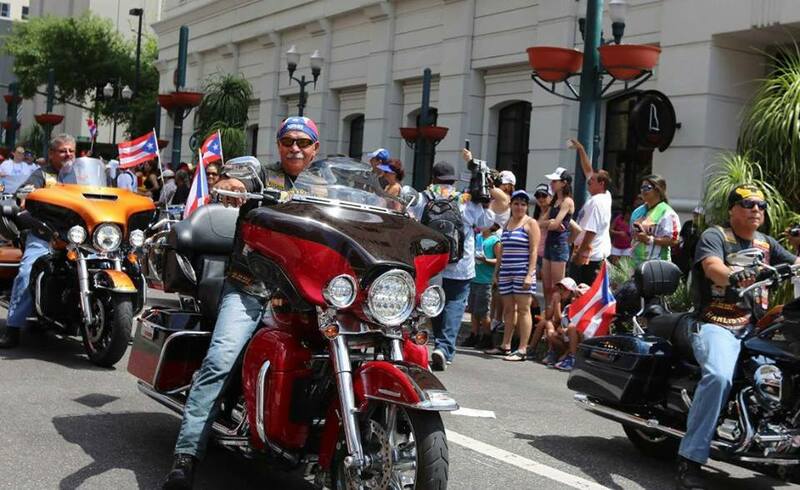 Large crowds gather at the heart of downtown Orlando to celebrate Puerto Rican heritage. ©2018-2019. Florida Puerto Rican Parade, Inc.